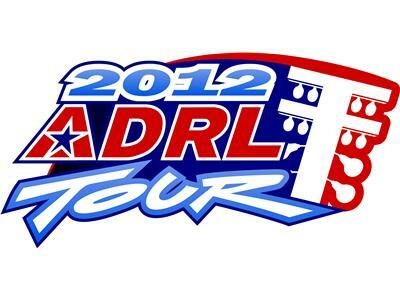 If you liked this show, you should follow ADRL DragRacing Live. ADRL Drag Racing Live presented by Stupid Fast Racing returns at 9 p.m. EST with a great new show! Guests tonight include Pro Extreme Motorcycle rider Casey Stemper and RJ Race Cars/Quartermax Owner Rick Jones!